CoolSculpting® is a non-invasive procedure designed to gently and effectively reduce stubborn fat in targeted areas of the body. 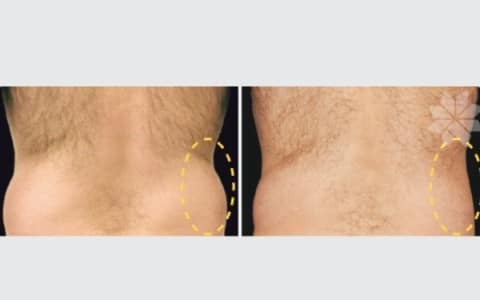 CoolSculpting uses a precisely controlled cooling technology to target, cool and eliminate fat cells through a gradual and natural process without causing damage to the surrounding tissue and skin. 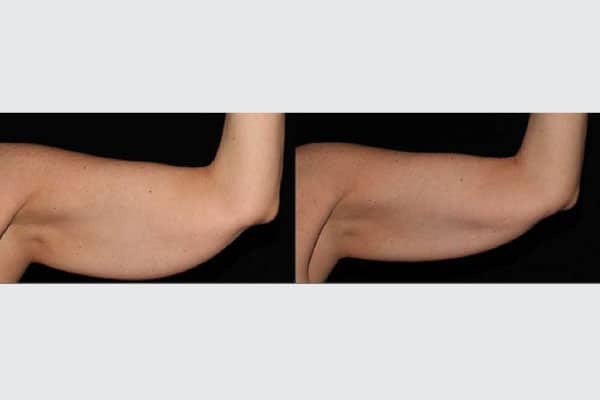 We are very pleased to bring our patients this new way to contour body and treat localized fat deposits, developed by Harvard scientists and FDA-cleared. The CoolSculpting® procedure is the only, non-invasive procedure that uses advanced cooling technology to gently and effectively target and eliminate fat in specific areas of a patient’s body through a proprietary technology called Cryolipolysis®. This procedure involves no incisions and no anesthesia, and reduces the fat layer without harming the skin or other tissues. 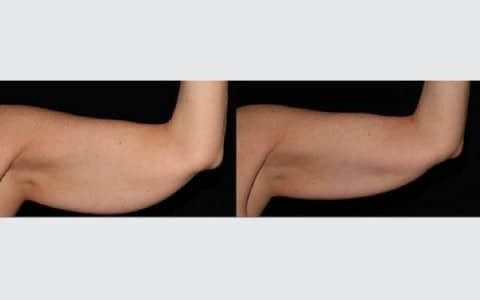 This patented procedure uses a targeted cooling process that kills the fat cells underneath the skin, literally freezing them to the point of elimination. Only fat cells are frozen, and the others healthy skin cells remain, – well, healthy. No needles. No scars. No knives. No suction hoses. Minimal Downtime and Lasting Results: Unlike many other procedures, CoolSculpting takes little time and the procedure can be fitted into the patients’ daily life. 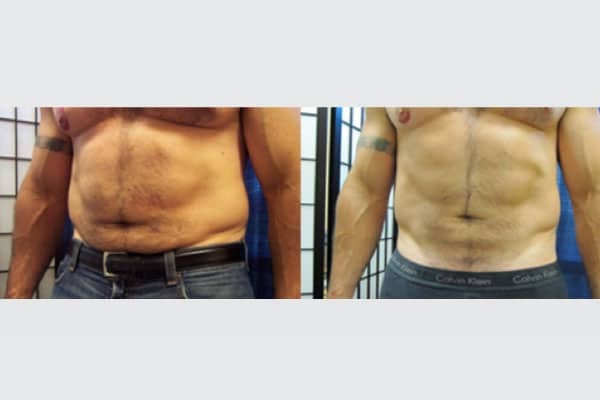 After CoolSculpting treatment the patient can typically get right back to his or her busy day and no recovery time is needed. Each treatment lasts one hour – the same time patient might spend at the gym and thus it is very easy to fit the appointment into a lunch break. It takes a few months to fully realize the effects, mainly because it takes that long for body to naturally dispose of the fat cells. So after a few months, the patient clothes will fit better and will look better. And as long as the patient maintain normal diet and exercise, long-term results should remain stable. Finally the patient may lose those annoying muffin tops, love handles, and belly pooch in non-intrusive fashion. Mesotherapy is a medical technique that involves injecting microscopic quantities of natural extracts, homeopathic agents, pharmaceuticals and vitamins into the skin. It may be used to eliminate cellulite, treat aging skin and redundant (sagging) skin. Because obesity is a leading preventable cause of death worldwide, with increasing rates in adults and children, medical professionals view it as one of the most serious public health problems of the 21st century. Is the unique combination of art and science developed by Dr. Michel Pistor of Paris, France in 1952 and now became one of the established ways in Europe to improve the skin texture, fullness, glow, and radiance by targeting the dermis the source of collagen and the source of youth. 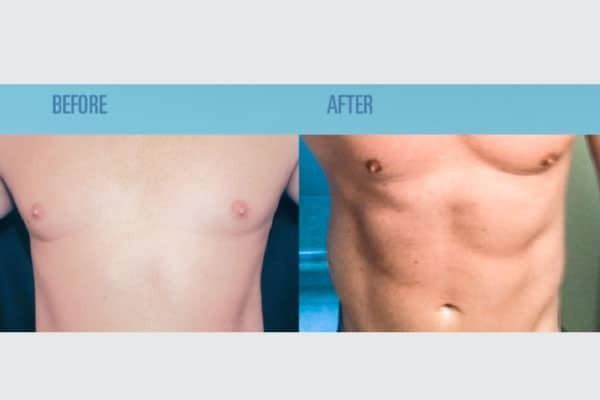 CoolSculpting is a breakthrough, non-invasive procedure that uses cooling technology to eliminate some bulges of fat in certain area without surgery. Our dermatologists will determine if you are a good candidate and work with you to determine the best treatment plan during a one-on-one consultation. CoolSculpting is not a weight loss solution for people who are obese, or a substitute for surgical methods such as liposuction. Good candidates have noticeable bulges in certain areas they’d like to get rid of. Our dermatologists will determine if treatment is right for you during a one-on-one consultation. During your consultation, our dermatologists will discuss how much time should be allotted based on your individual treatment plan. A typical treatment can last between one and three hours. The price for CoolSculpting varies, depending on your areas of concern, the number of treatments needed and your ultimate goals. Our dermatologists would need to assess you in person to help estimate the cost. Typically, you will see a noticeable reduction of fat in the treated area after one visit, but you may appreciate even more fat reduction with additional treatments. You and our dermatologists first select the area(s) to be treated. Our dermatologist will position the device on your body. The device will then draw the bulge up between two cooling panels. The sensation is a firm pull and pressure – enough of a pull to ensure the selected tissue will be cooled most efficiently. An hour or so later, depending on your needs, you are done. Yes you can. The procedure is non-surgical, so typically you can return to normal activities immediately. Some patients experience redness, minor bruising, tingling, numbness or discomfort in the treated area, but this is temporary and will resolve completely. Often times, patients return to work after the session is over. You may start to see changes as quickly as three weeks after your treatment, and will experience the most dramatic results after two months. However, your body will still flush out fat cells and continues doing so for up to four to six months after treatment.